Residents at a Downham Market care home enjoyed a day of festive fun to celebrate the run-up to Christmas. 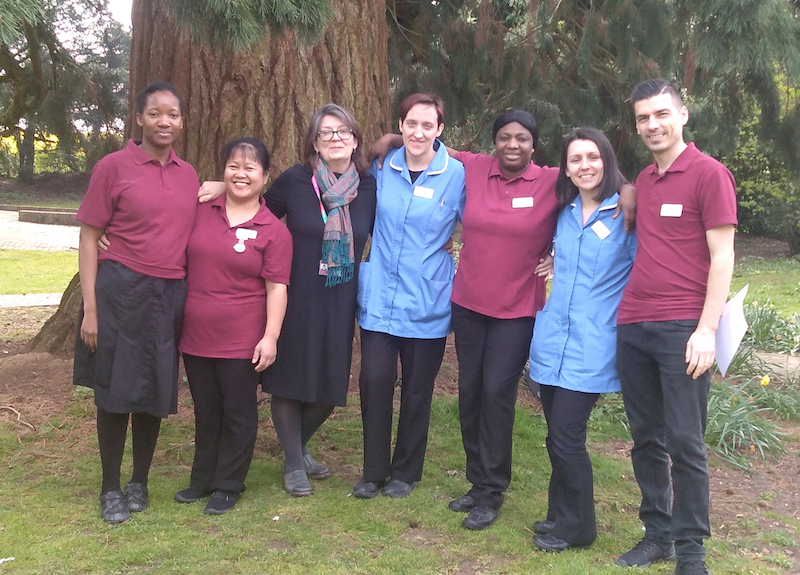 A new appetising and nutritional menu has been introduced at a Lowestoft care home, which targets people who have difficulties when swallowing their food. 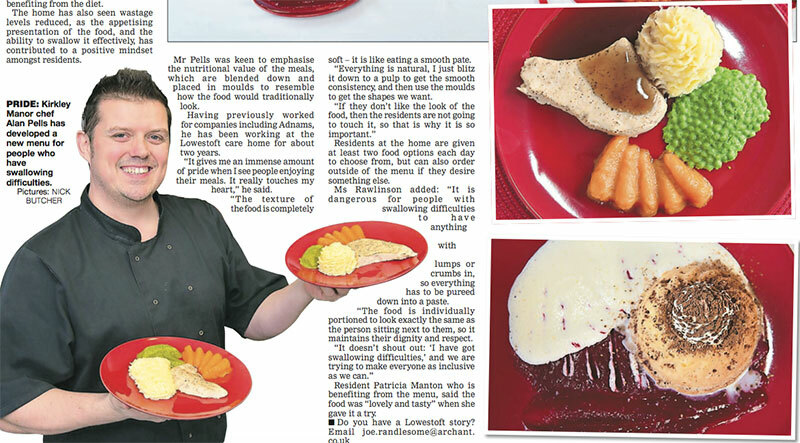 Staff at Kirkley Manor care home, run by Kingsley Healthcare, came up with the idea of making the pureed food resemble an actual meal – instead of it being blended together and looking unappetising in its presentation. The idea has been introduced to the home by chef Alan Pells, who recently won Chef of the Year in the inaugural Kingsley Care Awards. 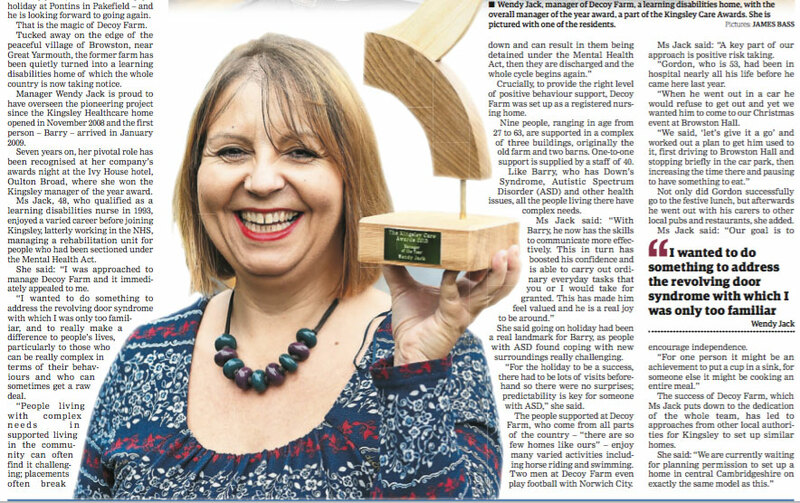 The manager of a home for those with learning disabilities has been honoured for her work. GERALDINE SCOTT reports on the success of Wendy Jack and resident Barry, who have both been at Decoy Farm from the very beginning. Wendy Jack, manager of Decoy Farm, a learning disabilities home, with the overall manager of the year award, a part of the Kingsley Care Awards. However, imagine if your family’s sleep was interrupted several times a night – right through the year. For the Moore family, from Framlingham, that is their everyday reality due to the complex needs of four-year son Rhys. The severely autistic youngster only sleeps for 90 minutes at a time making each night an exhausting ordeal for his mother and father, Sarah and Kevin, and their three other children, aged seven, 12, and 15. 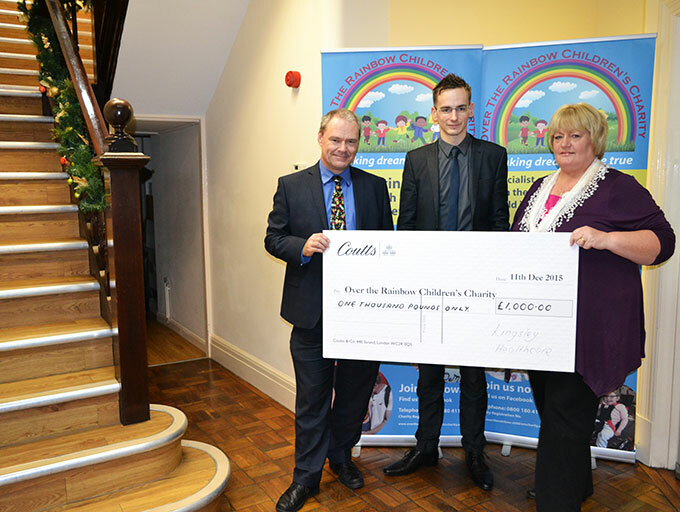 Over the Rainbow Children’s Charity, set up earlier this year by Bev Lambert, of Alderton near Woodbridge, launched an appeal in the East Anglian Daily Times in October to raise £6,500 for a Safespace Hi-Lo bed which would provide a secure tented environment for Rhys to sleep in and allow his family a restful night.